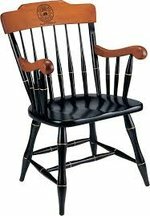 The Standard Chair is custom made to order. Please allow 4-6 weeks for shipping. Shipping charges for this product is $39.99.